MilitaryByOwner Wishes You a Happy 4th of July! Whether this 4th finds you on vacation, getting together with family and friends, or attending a community celebration, MilitaryByOwner Advertising hopes you have a safe and happy 4th of July! As we take part in picnics, parades, and watch fireworks, we remember those separated from family by military service. And for the families spending this holiday without your loved one, we remember you, too. 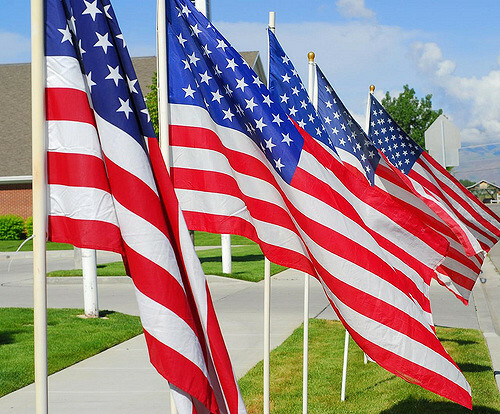 Thanks to all of you who work each day to keep our country strong, and to all who have served--we appreciate you!